Carry around you precious cigars with elegance and style. Evolve past a plastic bag for your cigars without losing humidity, and protect fragile wrappers from cracking with serious class. 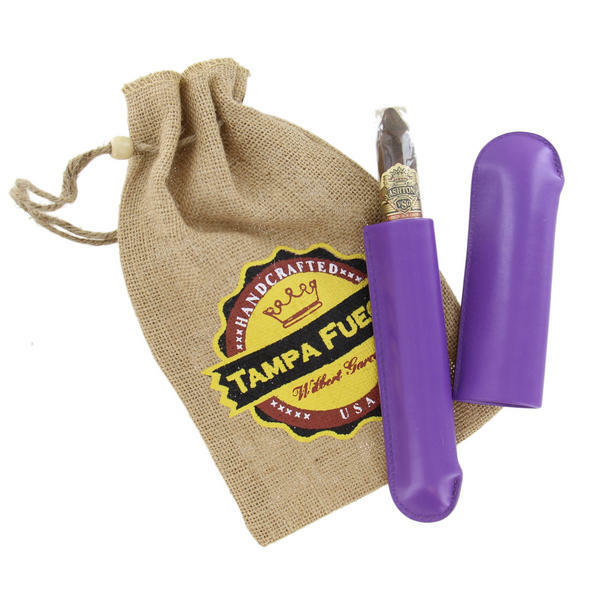 This Single genuine smooth leather lined cigar case from Tampa Fuego will hold (1) 64 gauge or less cigars giving you a perfect way to transport your stogies in style. Tampa Fuego is a 100% USA based manufacturer, whose owners have been dealing in rare domestic and Italian leathers for over 2 decades. The company exists on the cutting edge of style while maintaining fair trade practices, with values in art and design. With design and corporate offices centered in Manhattan’s garment district, to manufacturing facilities in Florida, these cigar accessories are carefully crafted from start to finish. 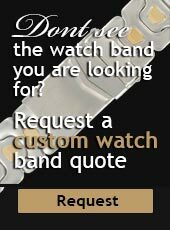 As these are custom to order accessories, they require a 3-4 week lead in time, but the wait will be worth it when your cigars are protected in a distinct and one-of-a-kind Tampa Fuego cigar case.